As as acting as a fundraising consult, I have worked with a number of organisations offering assistance in a wide range of areas from event delivery, online content management and strategic reviews. Forward Arts Foundation is a charity that aims to widen poetry’s audience; honouring achievement and supporting talent. It coordinates National Poetry Day, runs the annual Forward Prizes for Poetry and publishes the Forward Book of Poetry, an annual anthology of the year’s best poems. In autumn 2016 I was commissioned by Forward Arts Foundation to produce a strategic review of National Poetry Day, the UK's mass celebration of poetry. The review focussed on the reach, impact, sustainability and reputation of the event. 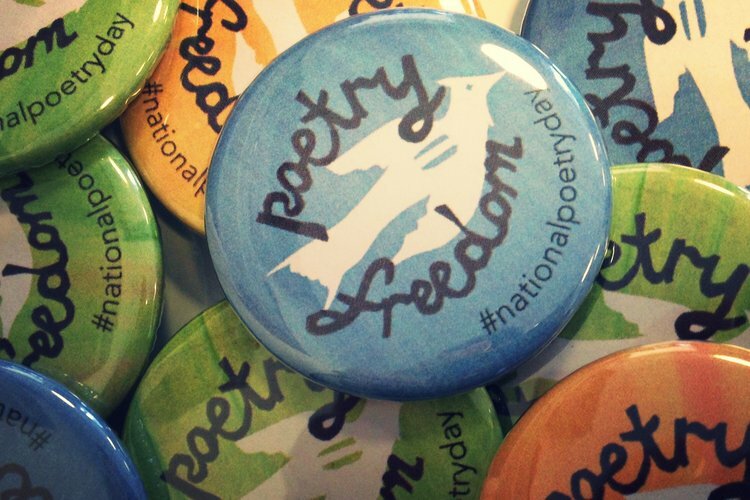 The consultation took in the views of sixteen key partners within the poetry sector, and reviewed the operational processes by which Forward Arts Foundation engaged with these organisations to deliver the National Poetry Day campaign. The recommendations within the report led to the hiring of a dedicated National Poetry Day project manager and the hosting of the first sector-wide National Poetry Symposium.